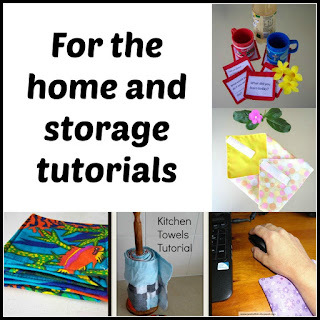 Creating my way to Success: Top 10 reasons for learning to sew. 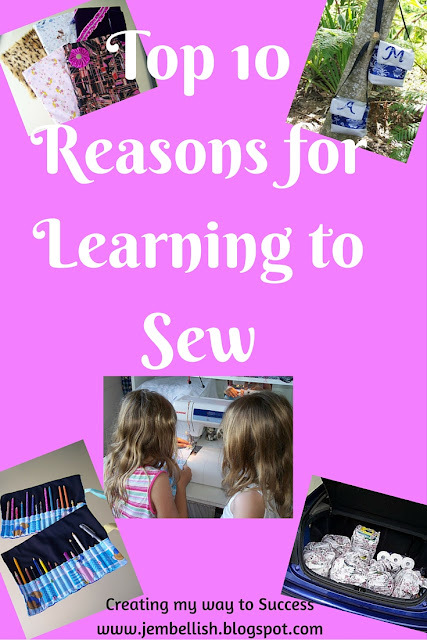 Top 10 reasons for learning to sew. I learned to sew when I was little, taught by my mother, who was taught by her mother, and now I'm teaching my two daughters. Sewing used to be something that mothers did - a lovely old lady told me recently that when she got married, she bought a sewing machine, because 'that's what you did' and she taught herself to sew and make things for her house, and then her children. Today she has her own hobby/ business making beautiful kids clothes. Today it is no longer 'what you do' to buy a sewing machine and learn to sew when you get married, but I believe it is still a fantastic a valuable skill to have. 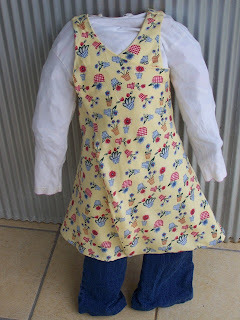 So I have written my own Top Ten Reasons to Learn to Sew! From basic alterations on new clothes to mending old clothes or even making your own clothes, sewing can save you a significant amount of money. For example, basic alterations like shortening trousers or a skirt can cost from $10 upwards. 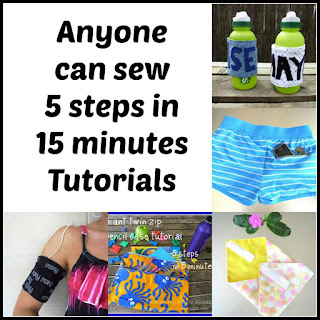 I am a firm believer that anyone can sew - there are plenty of instruction on how to alter clothes online - google what you want to do, and you'll come up with lots of written or video how tos to help! 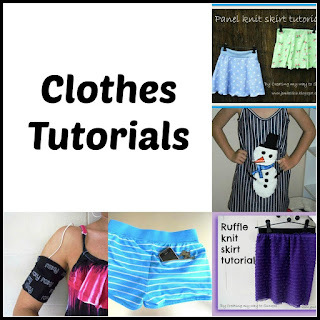 Making your own clothes can also save you money - again there are literally hundreds of free tutorials and patterns to get you started. 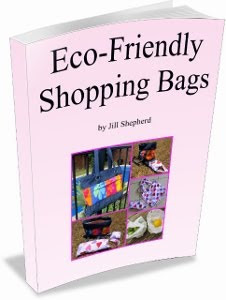 You can use fabric from the clearance bin, or from a charity shop - or even alter bargain clothes from a charity shop to fit you. Someone whose blog I found recently took this idea to a whole new level when she set out to make 365 items of clothing in 365 days on a budget of $365! I was super impressed. In the current economic climate, we're all looking for ways to save money. For a small initial outlay for basic sewing supplies - needles, thread, scissors or even a cheap basic sewing machine, you can save lots in the longer term, certainly a very worthwhile investment! 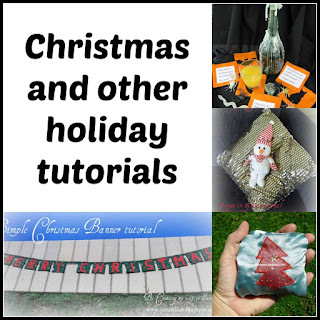 I offer plenty of free tutorials here if you like, and I add new ones most Tuesdays so it's always worth coming back to see what's new. Or look around for ones that suit and inspire you, there are hundreds out there! 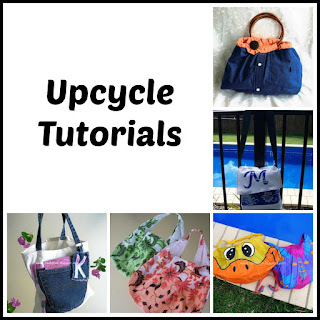 There are so many ways you can upcycle old clothes, rather than throwing them away. To have a skill - particularly one that enables you to create, make or repair something can be incredibly valuable in building your own self-esteem. To be able to say - 'I made this' or "I mended this myself" is empowering and is also outwardly impressive towards people around you. Anyone who has ever made anything, from a cake, to a piece of artwork to an item of clothing, knows the satisfaction gained when you've finished it, knowing you did it yourself. And the joy they get out of their completed projects, that they can show off to their friends is priceless! 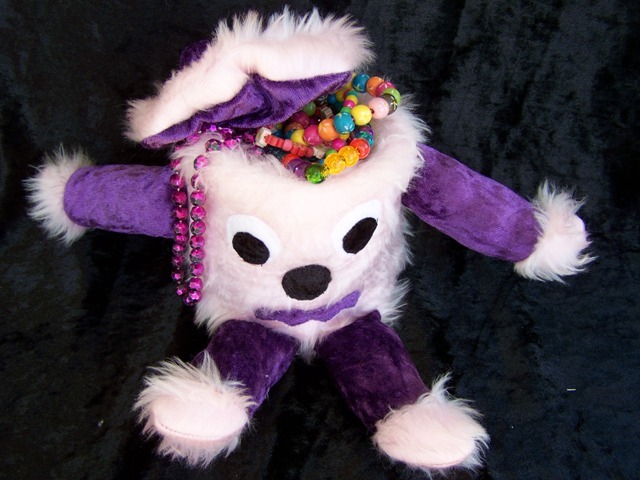 When you sew something, you are creating a one-of-a-kind creation. Even though you may use a pattern used by thousands of others, or fabric bought by others - you are making it, and that makes it unique. No two handmade items ever turn out identical, that is the beauty of handmade, it's uniqueness. In terms of clothes, it is highly unlikely that someone would choose the exact same fabric and the exact same pattern as you, so you are never like to be caught out wearing the same outfit as someone else - bought from one of many high street stores. Even if you buy your clothes from a store - you can add your own personal embellishments. There's always adding a name to personalise things - like my daughter's pencil case, or even the ability to make personal gifts for friends - things they can't buy in the shops, for example this pillow case for a friend's son who loves this particular TV channel! Sometimes the things we want just can't be bought in a shop......but we can make them exactly the way we imagine! It is always good to have a skill- something that you are good at, something that you can use either for your own personal benefit and pleasure, or perhaps to use in a job. Sewing is a skill taught in many poorer countries as a way to earn a living. It is a basic skill which used to be taught widely in schools. Sadly this seems to be fading away too. Many people would love to be their own boss - to work doing something they love, their own hours and make decent money doing it. Well having the ability to sew could provide you with just that opportunity. Making things to sell can become very profitable indeed. Thousands of people make things and sell them at markets, in shops, by word of mouth, or online. 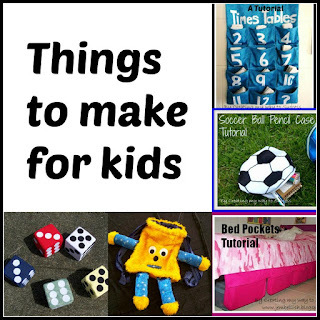 Online market places are a very popular place for people to buy and sell handmade. Here in Australia we have Madeit, where you can open your own store and sell your handmade goods. A larger and better known version of this based in America is Etsy. For some inspiration on starting your own business selling handmade, it's worth a visit to Etsy's 'quit your day job' feature - where people tell their own stories about how they set up and are now running their own business selling handmade. It can be done - all you need is a skill of your own, and the determination to make it work! The ability to sew, could be the key to a dream job! During the Chinese cultural revolution (1966-1976) many old traditional skills were forbidden as they were seen to be among the "four olds" (old customs, old culture, old traditions and old ideology) that had to be destroyed in order for China to move forwards. Sadly many skills were lost during this time, although many people managed to hide important tools and works until the bans were lifted, and so preserved precious knowledge and objects which have been handed down through generations. When I learned of this I found it sad to think of such talents and skills perhaps lost forever. I'm not saying that sewing is going to be banned because it is old fashioned, but there is no doubt as a skill it is less prolific than it was. Many schools no longer teach it to kids, and it is seen by many as something 'Granny' or "Nanna' does or did. 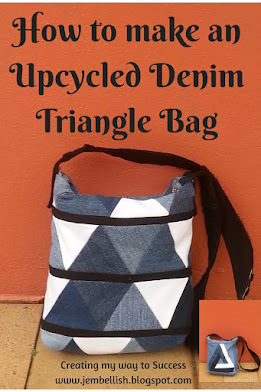 Sewing doesn't have to be old fashioned - funky, new and stylish things are being made all the time . Sewing could give you the opportunity to show your own style - start your own trends! 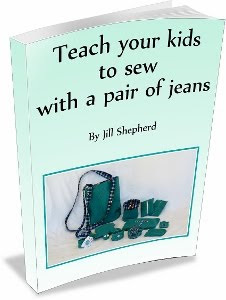 When you learn to sew, you will learn what you are looking at when you buy clothes, bags and other fabric goods. You will learn to judge when something is well made, and when something is likely to fall apart when first used. You will gain a greater understanding of the quality of fabric and workmanship - and find yourself better equipped to spend your hard earned money on someone else's work. 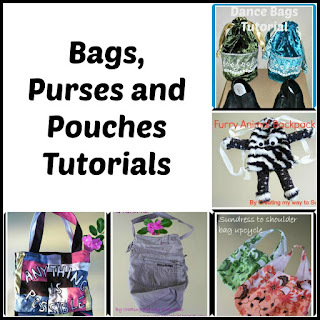 Again, just have a look around the internet at all the fabulous ideas and tutorials for things you can sew and give as wonderful personal and unique gifts. There are thousands of wonderful, unique and creative ideas out there just waiting for you to try out! So go on - get sewing! What do you think? 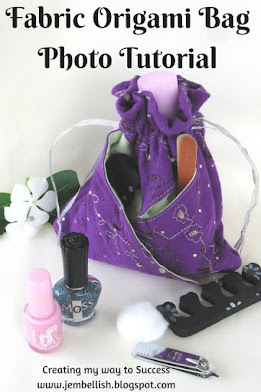 Do you sew? Have I convinced you to learn if you don't already? Leave me a comment, I'd love to know what you think! I sew for many of those reasons but I think the most important reason is that it is fun - when I can get all those benefits and enjoy being creative it is definitely a win-win. Thanks for stopping by my blog today. It's so great to meet you. I really need to get my sewing machine unpacked and back in action! I'll following now so I'll see you around! Can you come and teach me please?!? What a great blog post! So true, too. Hi, Jill! I got married at the ripe old age of 19, and promptly told my husband that I needed a sewing machine. So we went shopping and I bought a basic Singer, which I'm still using almost 17 years later. I love to sew, and just made my daughter a medieval-style dress for a school project. I rarely buy curtains because I can sew them to my match my decor. I'm a new follower, thanks for stopping by my blog! Thank you for the mention! I love your blog too! I'm your newest follow via the Boost My Blog at Design in Chic! Hello! I wish I had paid more attention to my sewing lessons. It would certainly come in handy now. Thanks so much for stopping by my blog. Hope you will keep reading along! I'm definitely following along now. Scrappy Friday - last bag! Scrappy Friday - Barbie and Bratz redecorate! Scrappy Friday - a red bag! 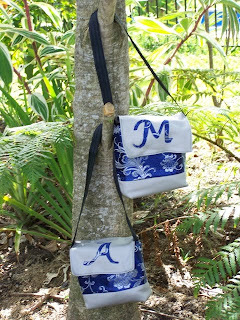 Scrappy Friday - another new purse!